Unfortunately for women in today’s society, there are many obstacles in the workplace. Those with the dream of having a rewarding and challenging career while at the same time having a family, face special challenges. In the course of pregnancy, there can, of course, be many medical visits, complications, and then post-pregnancy leave. These challenges can tempt employers to simply terminate a pregnant employee rather than attempting to work with the employee or potential employee. An employer cannot refuse to hire a woman because of her pregnancy-related condition as long as she is able to perform the major functions of her job. An employer cannot refuse to hire her because of its prejudices against pregnant workers or the prejudices of co-workers, clients or customers. An employer may not single out pregnancy-related conditions for special procedures to determine an employee's ability to work. However, an employer may use any procedure used to screen other employees' ability to work. For example, if an employer requires its employees to submit a doctor's statement concerning their inability to work before granting leave or paying sick benefits, the employer may require employees affected by pregnancy-related conditions to submit such statements. Pregnant employees must be permitted to work as long as they are able to perform their jobs. 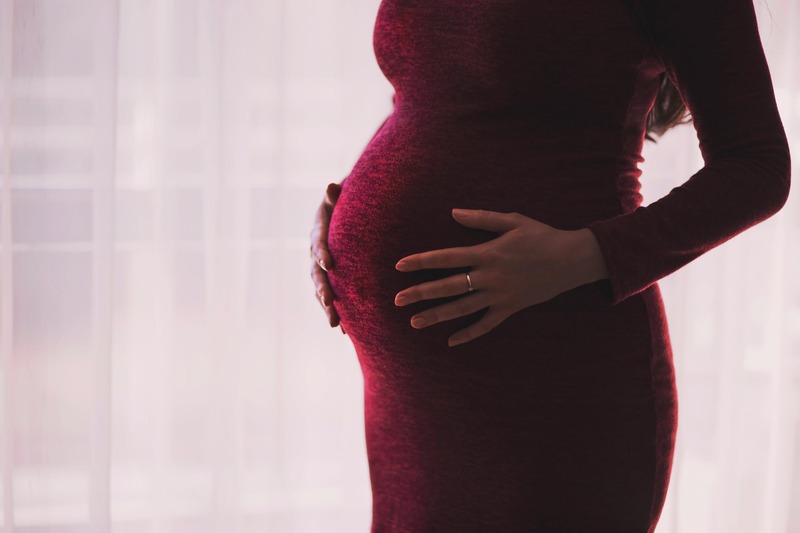 If an employee has been absent from work as a result of a pregnancy-related condition and recovers, her employer may not require her to remain on leave until the baby's birth. An employer may not have a rule which prohibits an employee from returning to work for a predetermined length of time after childbirth. Employers must provide the same level of health benefits for females spouses of male or female employees as they do for male spouses of female or male employees. The United States Congress acted to remedy the issue and passed The Pregnancy Discrimination Act, this amended Title VII to make it illegal to discriminate against a woman because of pregnancy, childbirth, or a medical condition related to pregnancy or childbirth. The law also makes it illegal to retaliate against a person because the person complained about discrimination, filed a charge of discrimination, or participated in an employment discrimination investigation or lawsuit.